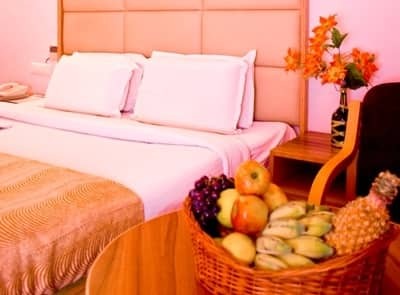 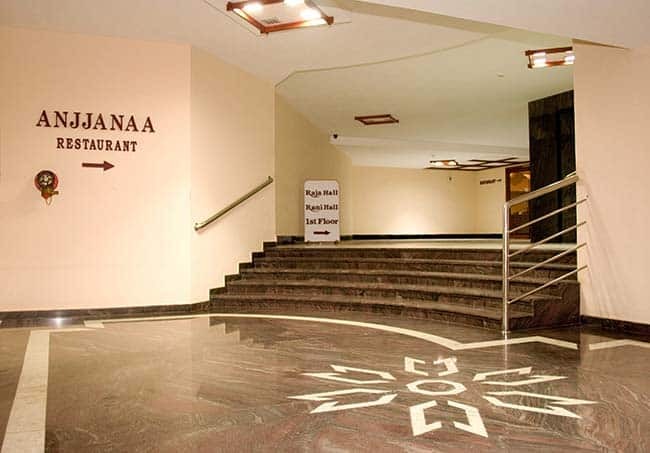 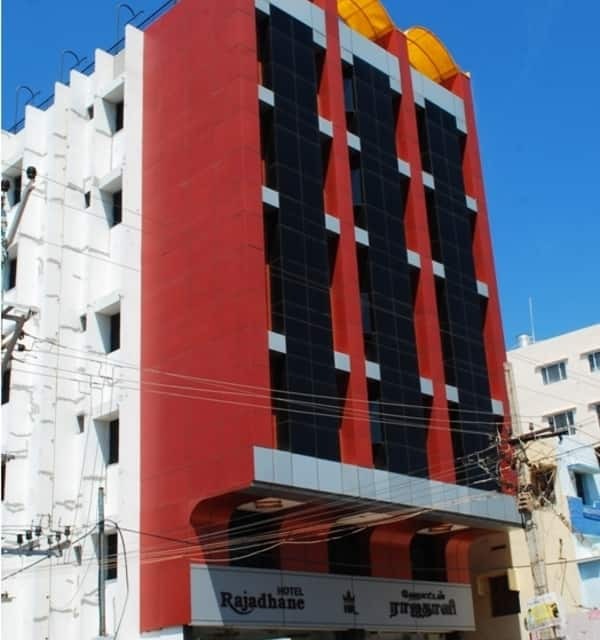 Hotel Rajadhane offers complimentary breakfast to its patrons. 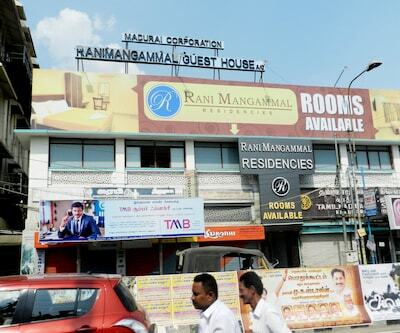 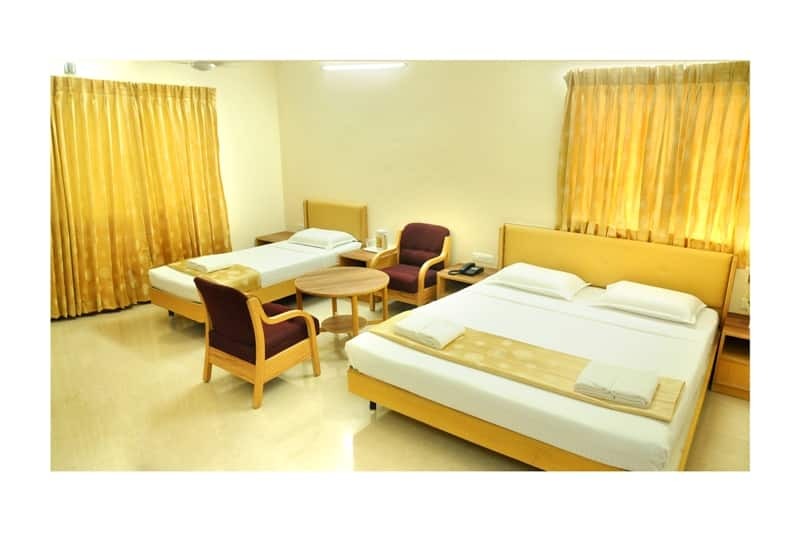 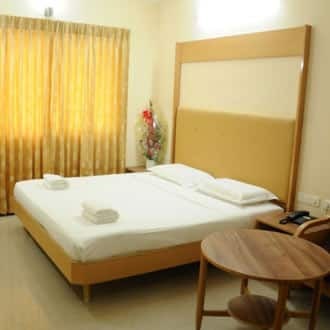 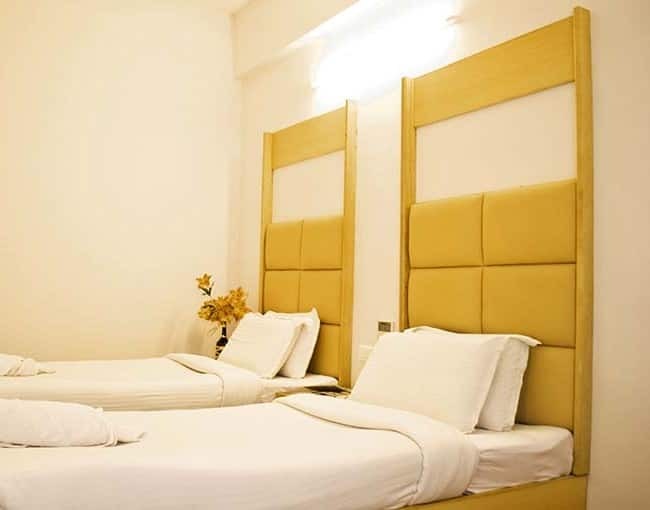 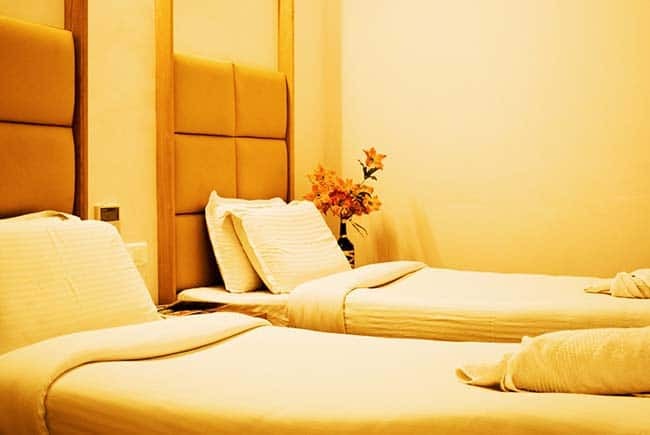 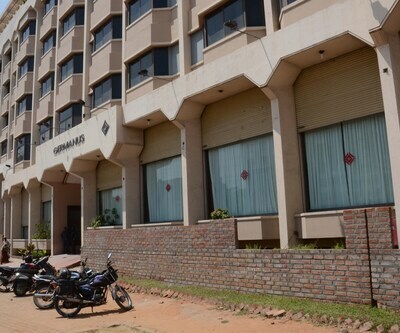 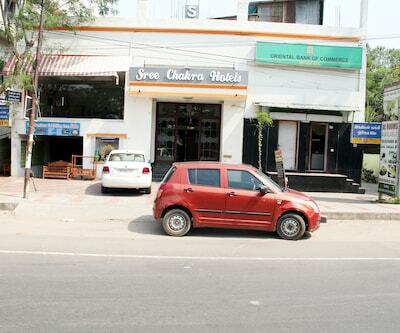 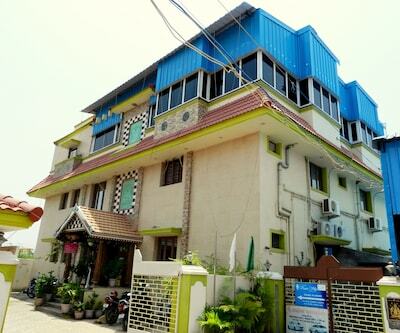 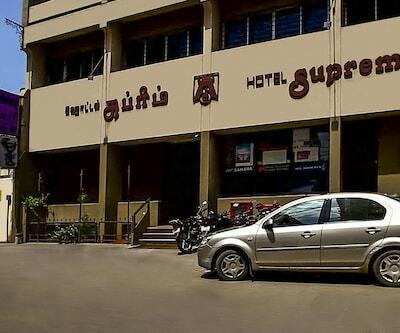 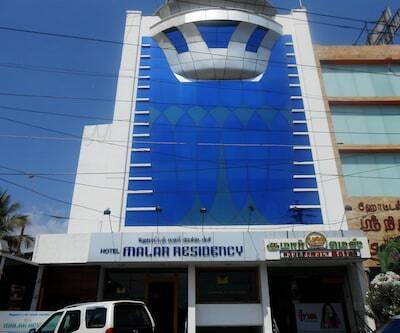 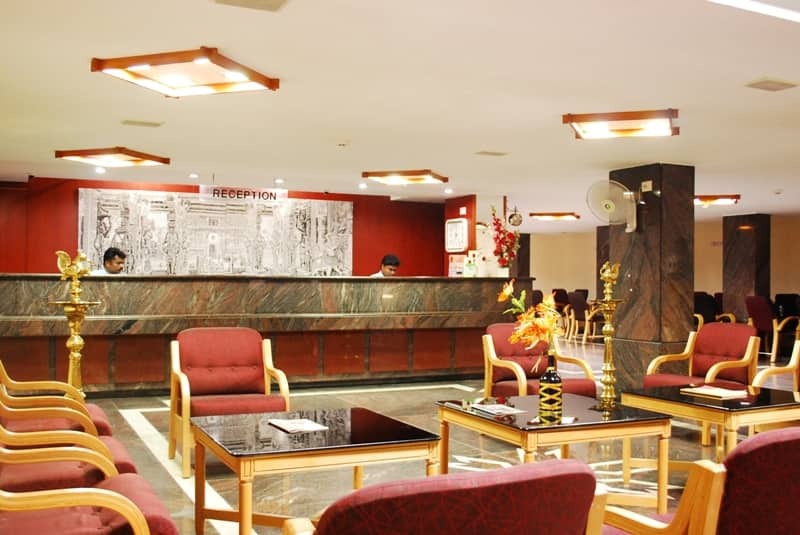 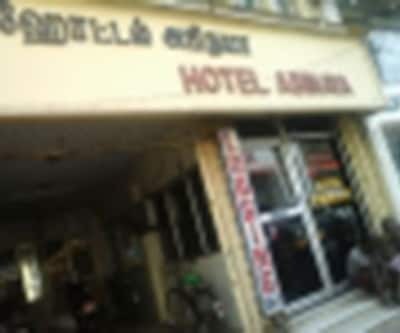 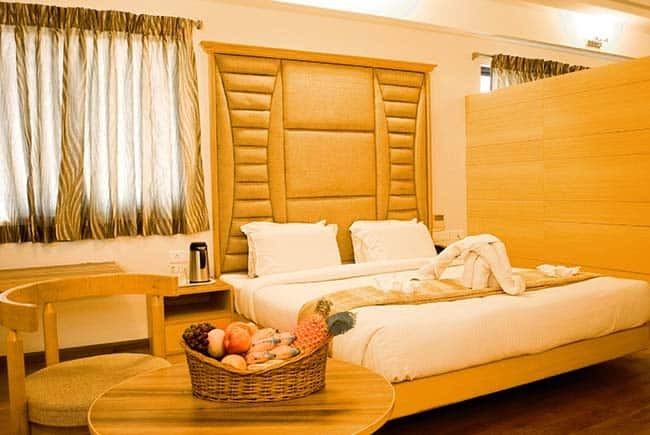 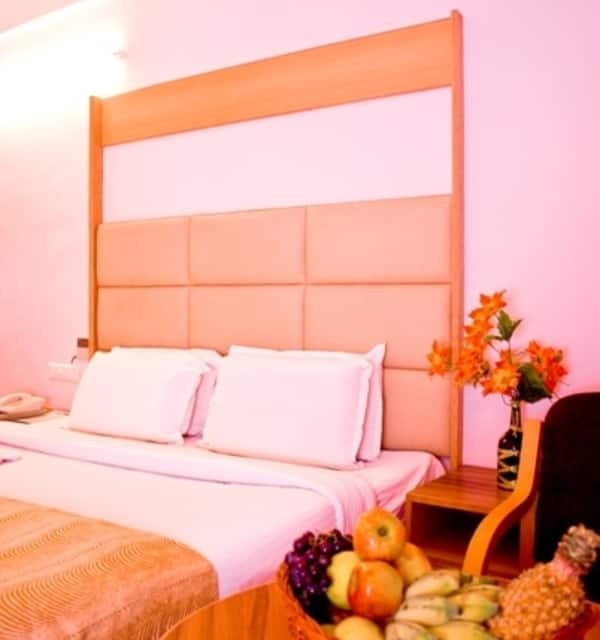 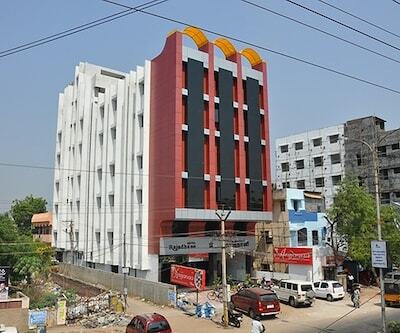 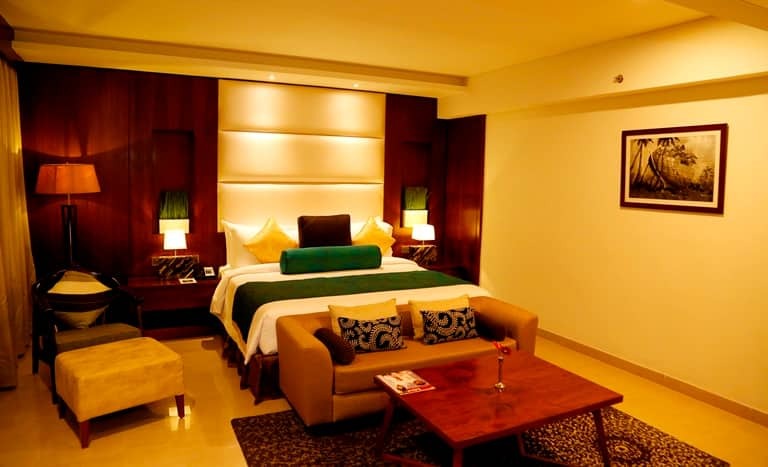 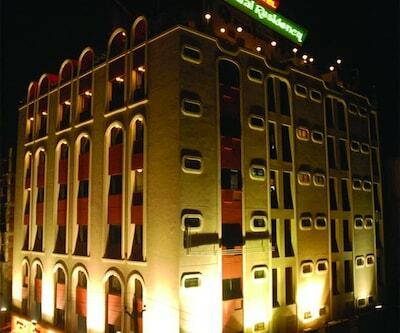 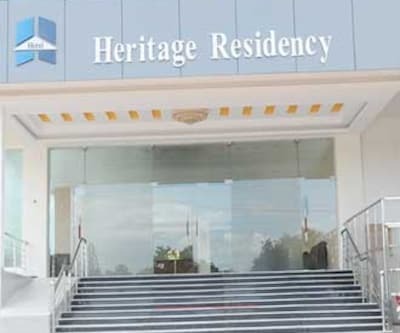 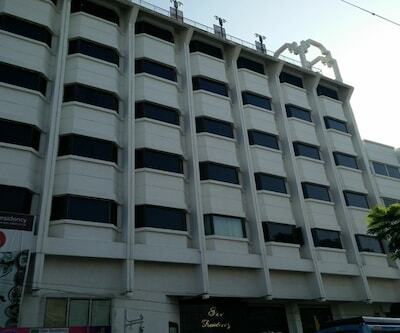 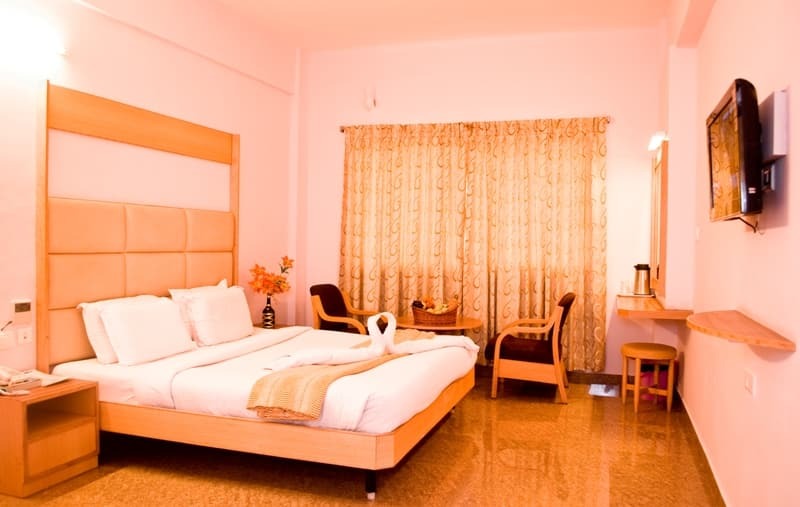 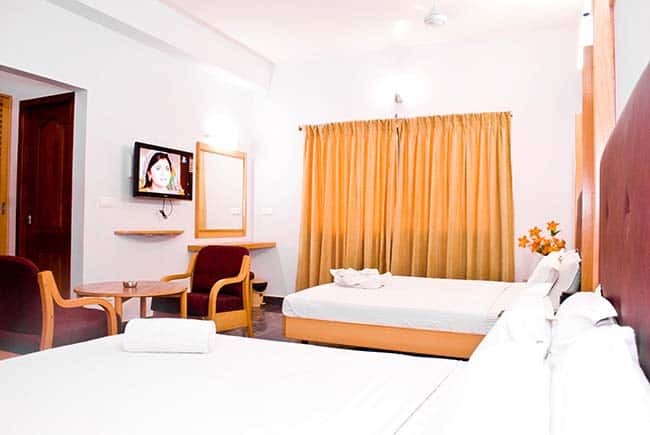 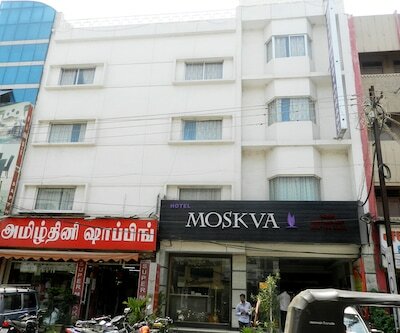 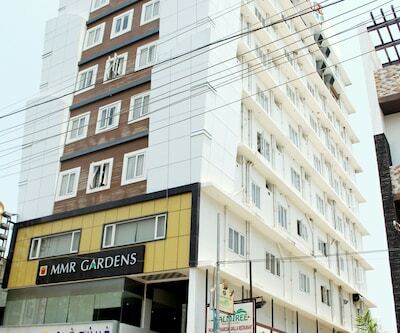 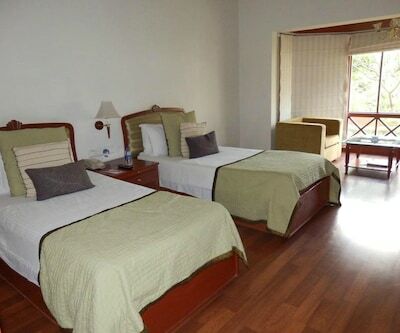 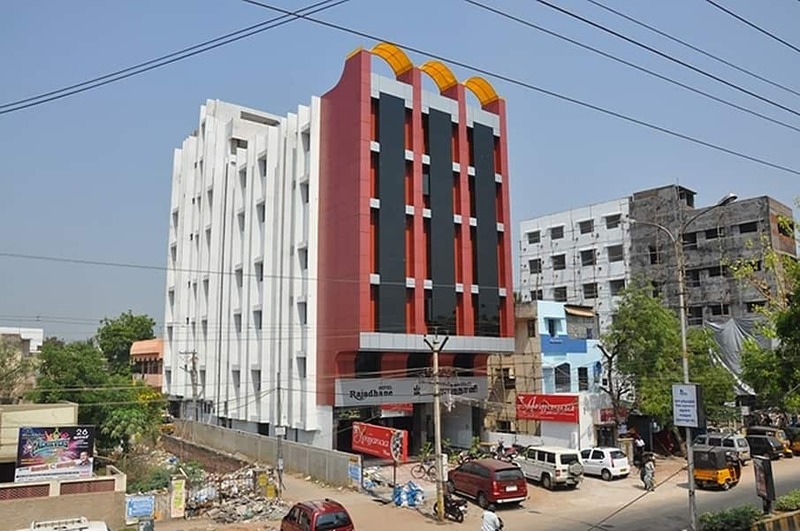 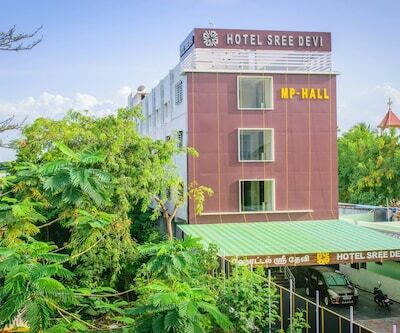 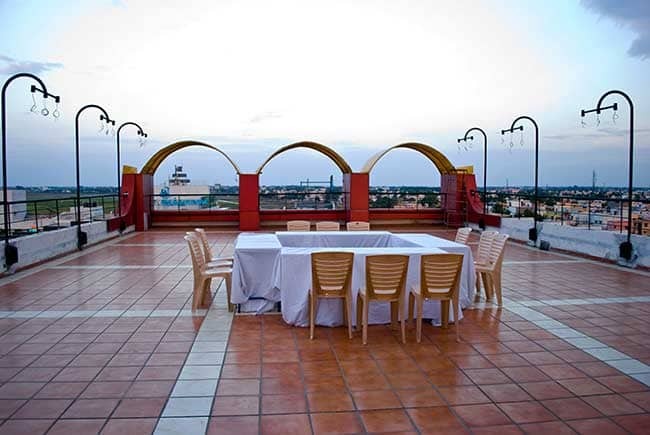 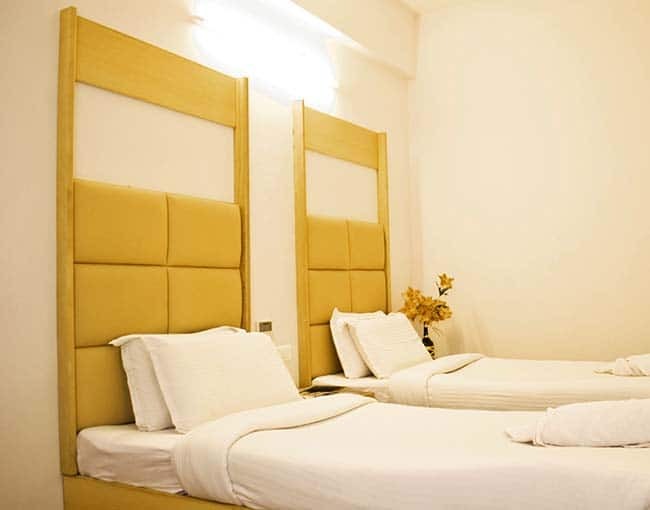 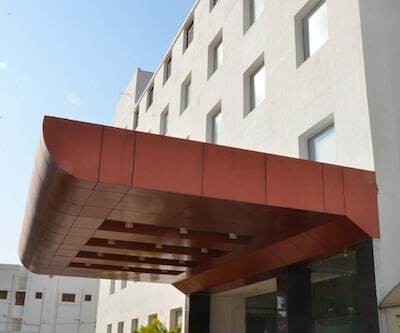 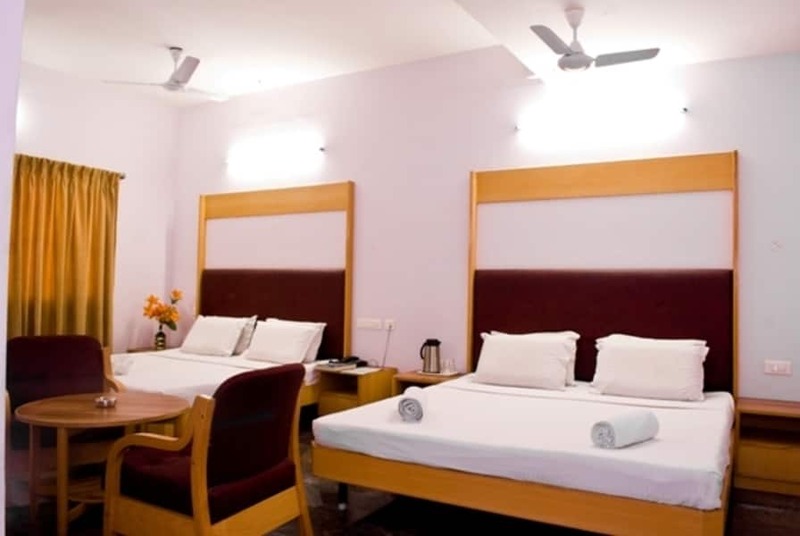 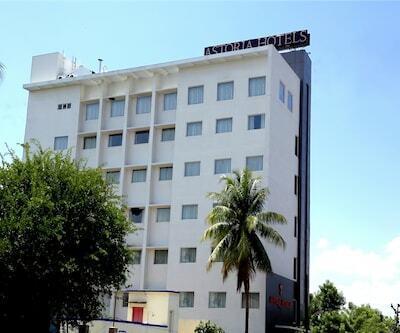 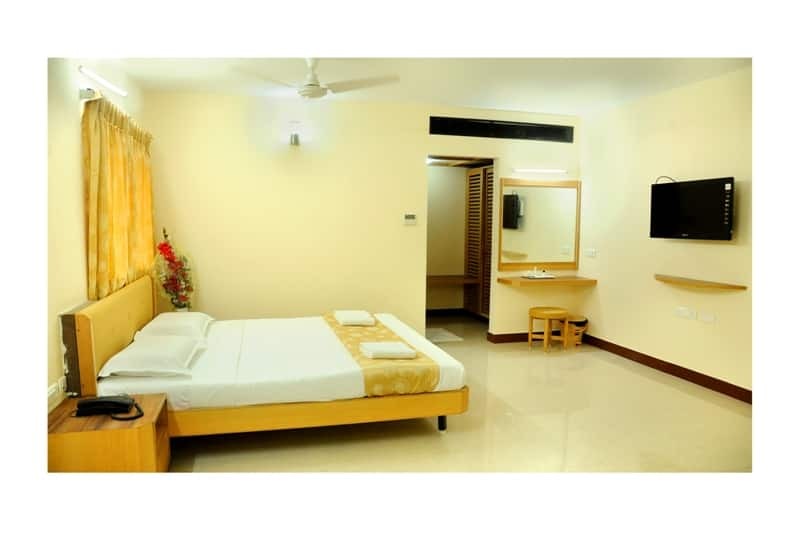 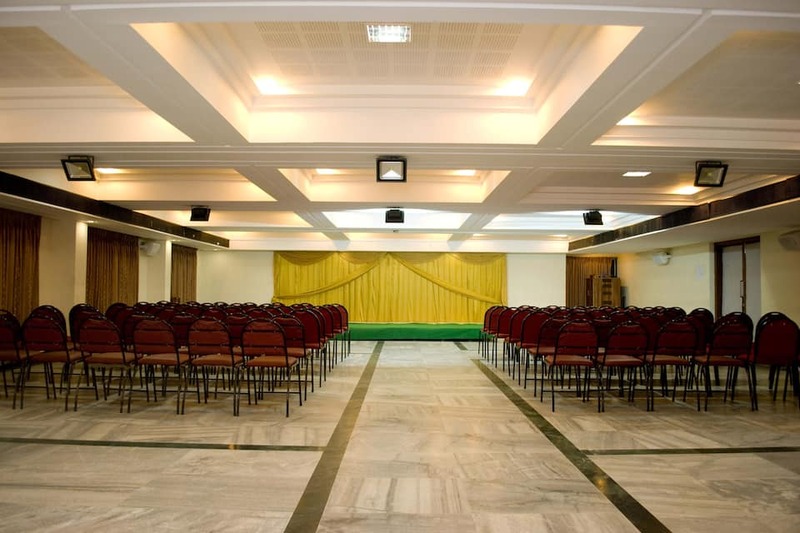 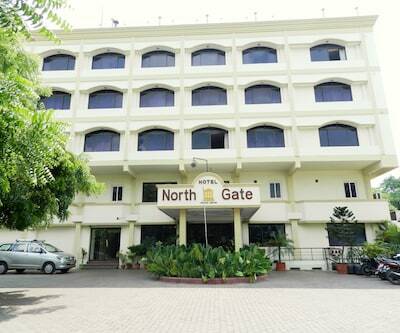 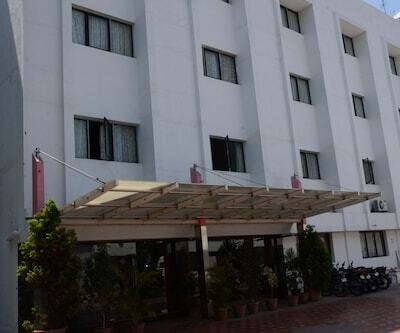 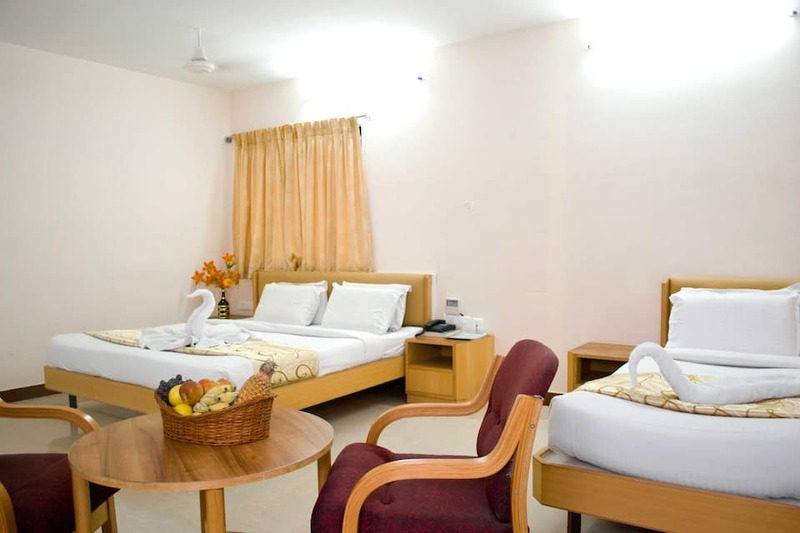 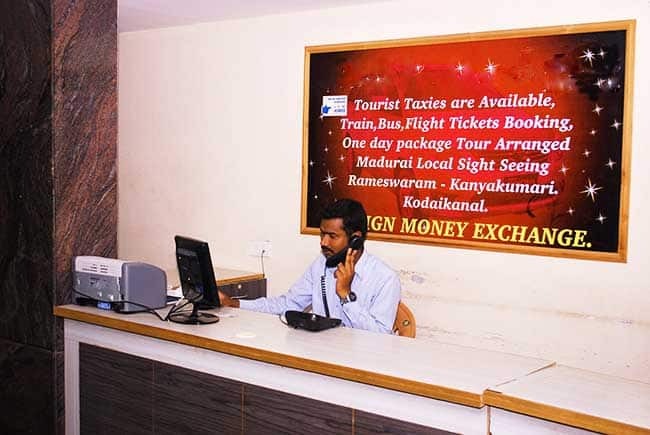 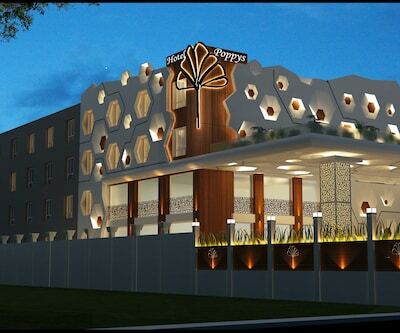 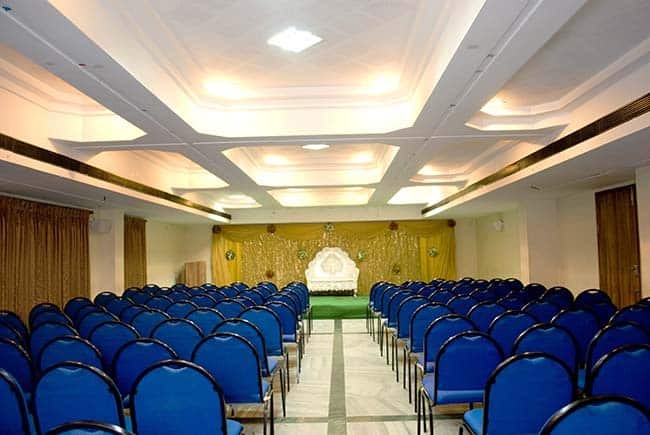 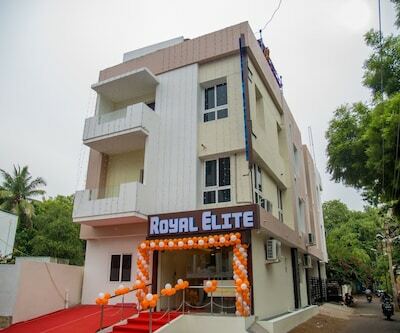 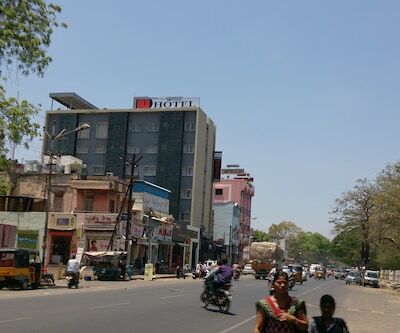 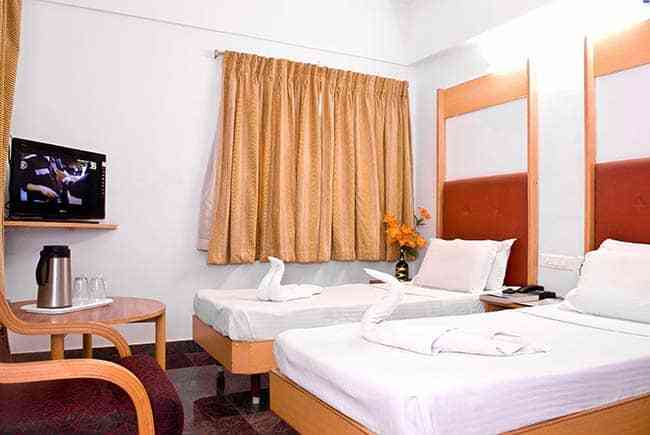 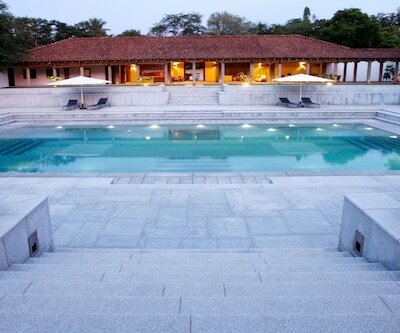 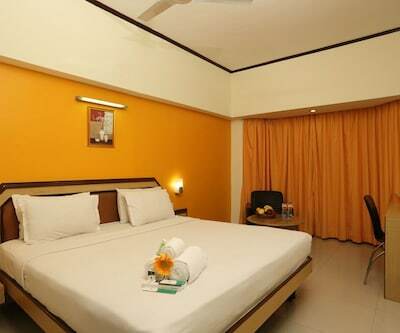 This hotel in Madurai is situated at a distance of 17 km from the Madurai Airport. 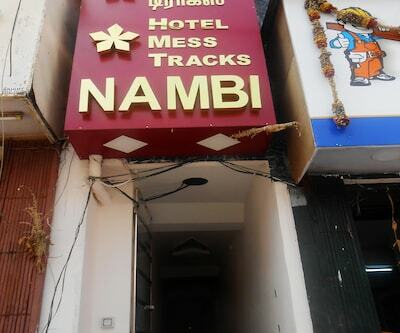 This hotel maintains 91 rooms. 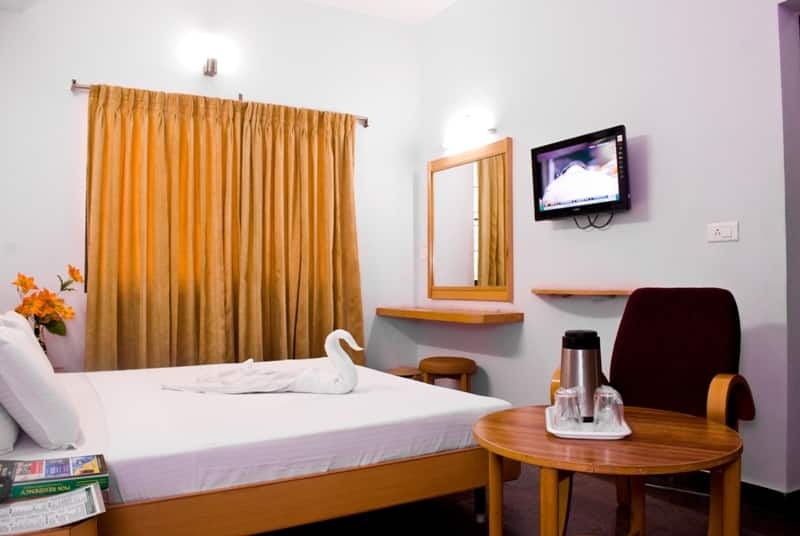 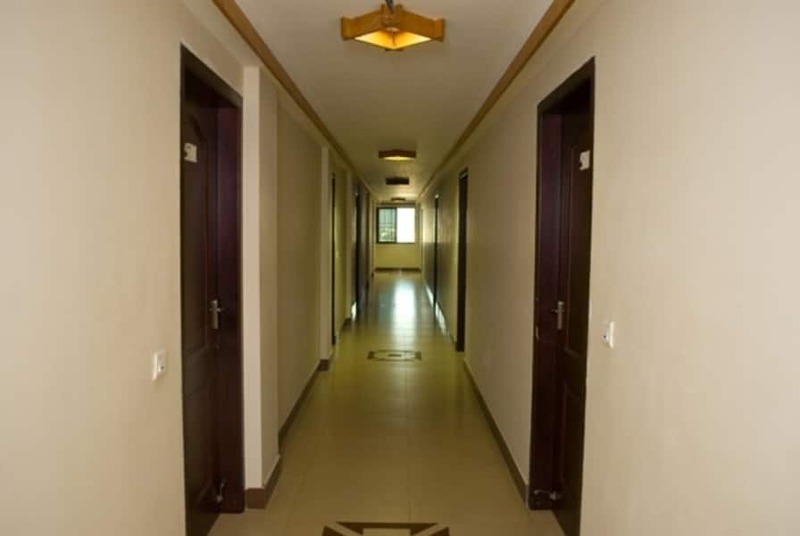 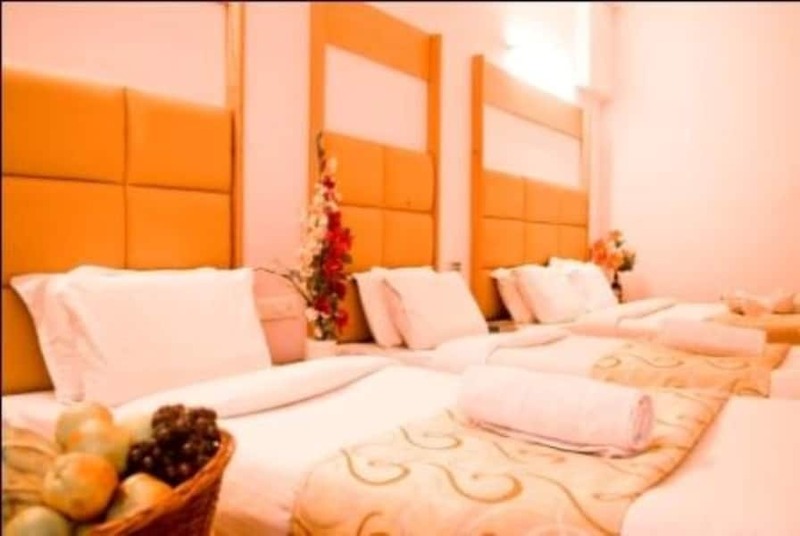 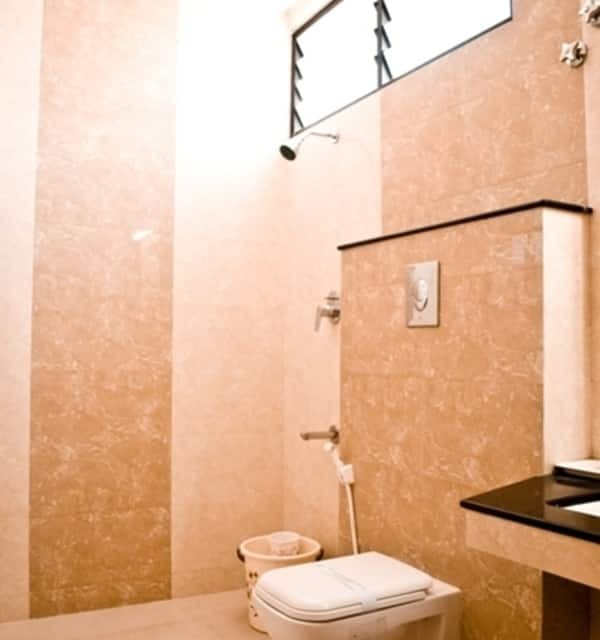 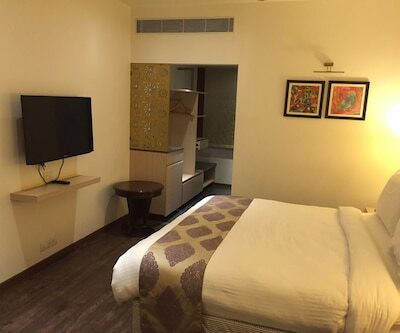 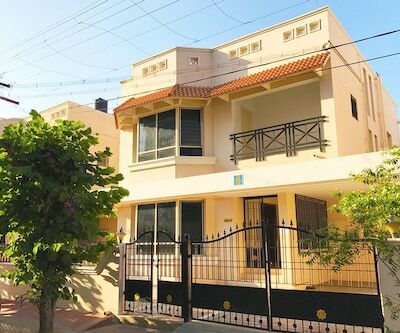 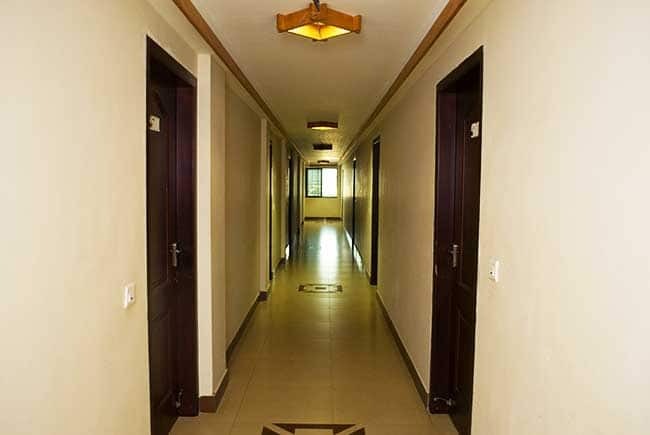 Each room has basic amenities which include an attached bathroom with hot and cold water facility, television and temperature control.